Please enjoy browsing through Customized Italy's photo album! 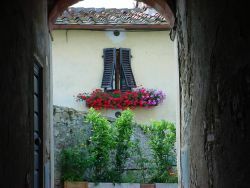 All of the photographs appearing in Customized Italy's website were either generated by Customized Italy or received from guests of Customized Italy. 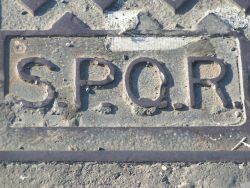 Click here to view photographs of Private Guided Tours in Rome. Click here to view photographs of Customized Itineraries. 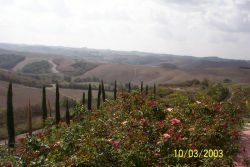 Click here to view photographs of Private Guided Tours in Florence & Tuscany. Click here to view photographs of Guided Tours in Venice.